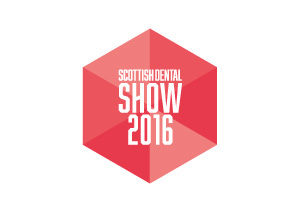 With up to nine hours of verifiable CPD and more than 130 exhibitors, the 2016 Scottish Dental Show is shaping up to be the best yet. Keynote speaker Professor Mike Lewis will be a familiar face to many Scottish practitioners and he will be presenting two one-hour lectures on “Mouth Cancer – How to beat it!” on Friday 13 May. He will be joined on the podium by Prof Brian Millar who will be talking about “Advanced anterior aesthetics, being creative with composite when managing tooth wear”, Prof Jan Clarkson on “Taking research into general practice” and Prof Tim Newton who will be presenting on “Identifying and managing the stress of dental practice”, plus many more. Visit www.sdshow.co.uk/lectures to see the full speaker line up.